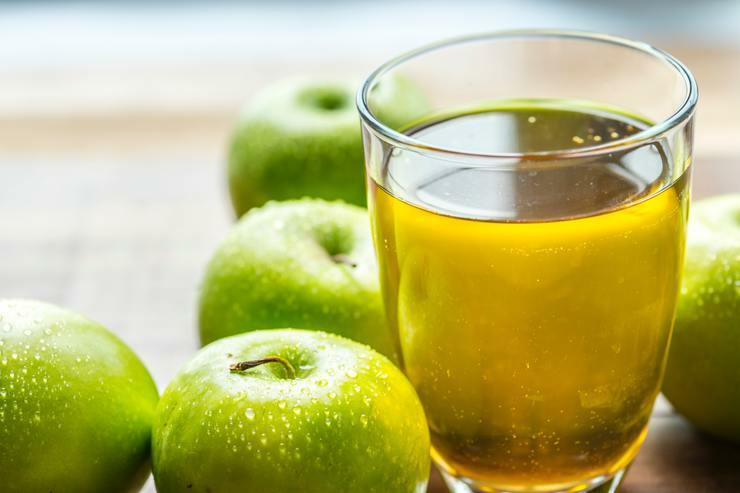 Apple juice can form the base of a pretty powerful colon cleanser, but it needs to be the raw form. Highly processed juice has none of the fruit’s original fiber left. Add to the juice one tablespoon of powdered bentonite clay and a sprinkling of psyllium. When consumed, the clay has the ability to detoxify the body from heavy metals, pesticides, and pathogens.